Used Cars, Trucks, Vans, and SUV's at L & L Auto Sales! 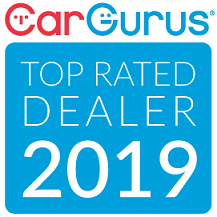 Serving the Peoria and Bloomington-Normal area with the best used cars, trucks, and SUV's for over 25 years! We will work with you to find the auto loan option that's right for you! We are a family owned and operated used car dealership with an on site repair facility. Check us out and find out how a small town dealer can save you BIG BUCKS! Join our customers and ROLL WITH THE BEST!! !